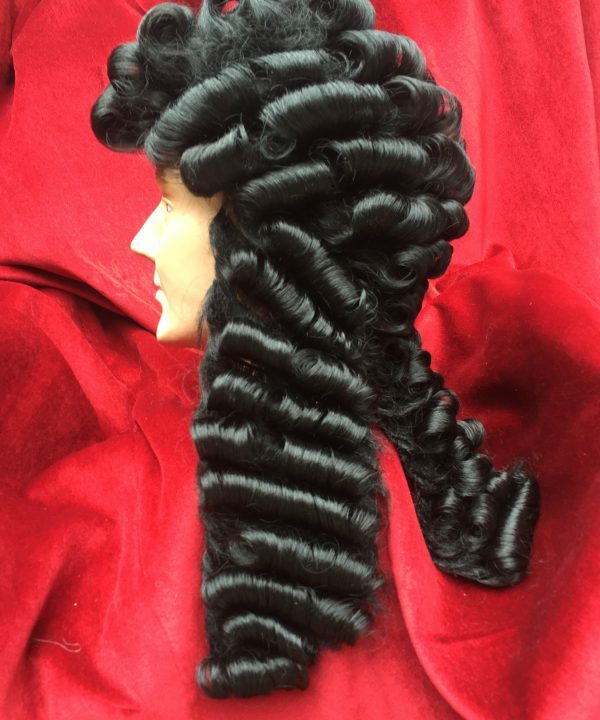 Wigs are one of our many passions at Masquerade. Over the years we have increased our ranges of wigs for hire due to the demand for private functions, but mainly the need for wigs in show productions on stage. The quality of the wigs we hire is very important to us to ensure ongoing quality & endurance. 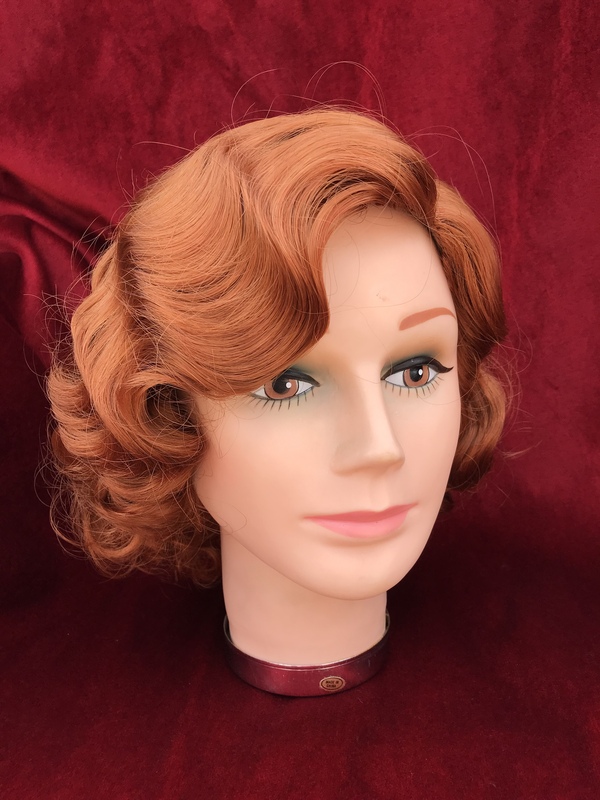 We stock superior quality man made fibre wigs all of which we carefully clean & condition after each hire and they are dressed and set to order. 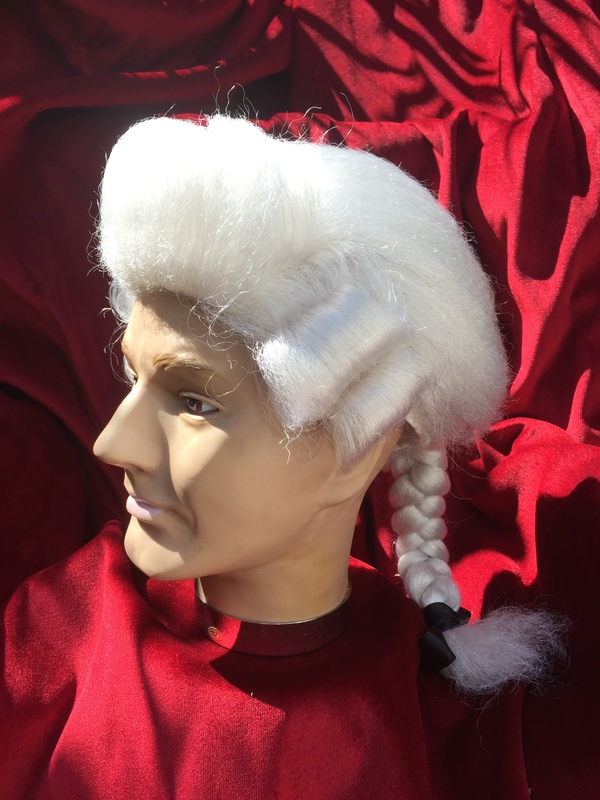 Our Extensive wig range allows us to offer all styles of wigs for all periods of history. Period wigs are our specialist area, which we can often dress and set to your particular needs. 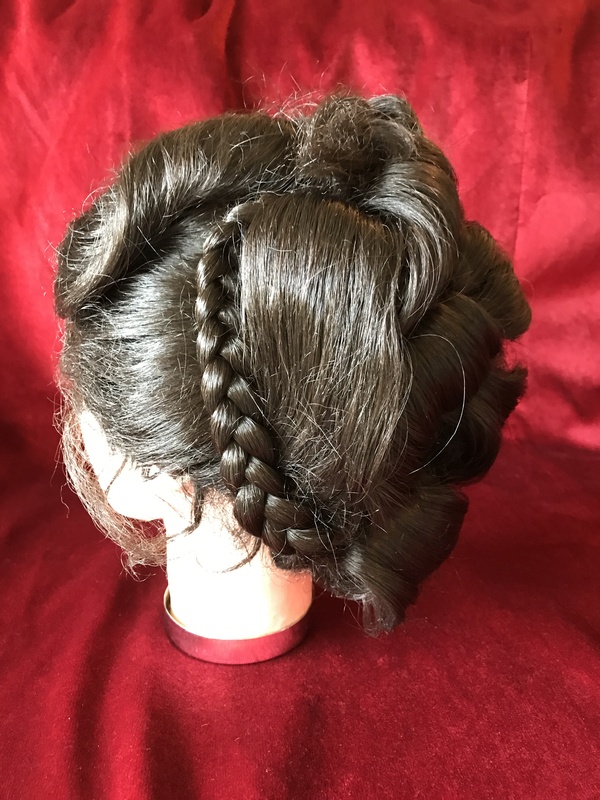 We cover all periods of history and make every effort to recreate beautiful & historically correct hair styles . 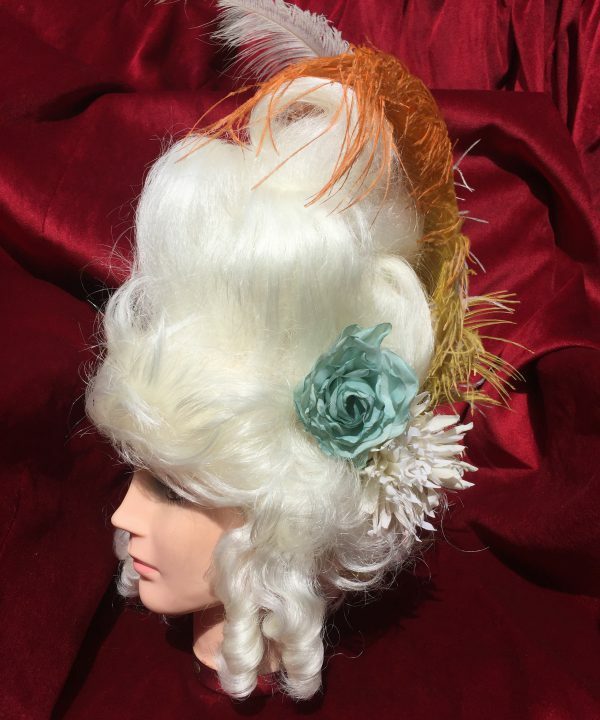 Our wig range is vast, For Both Ladies & gents, From fun characters such as the Mad Hatter & Red Queen to The most beautiful and ornate styles from every historical period.